Romance, seduce, and even marry your own drawings! Forget about finding true love; In Doodle Date, you create it! Draw everything! From your Dream Date, to the movies you watch, to the very food you eat, and much more! Go from flirting, to seducing, to eventually marrying your own dream date in a romantic, drama-filled tale for the ages! Choose from two different love interests and experience the different life paths you go on with each! (With a secret ending to boot!) 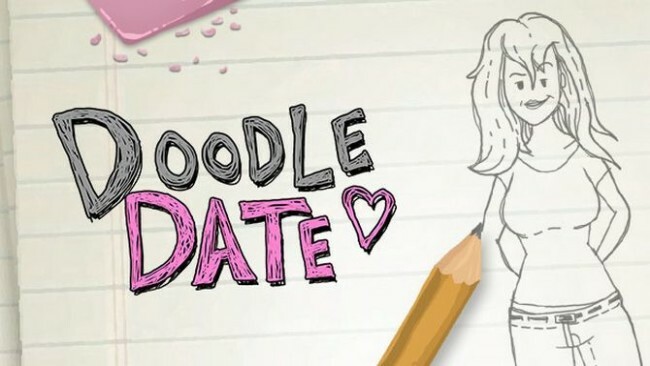 Doodle Date is designed to be a short and sweet experience at around ~1 hour total. Once Doodle Date is done downloading, right click the .zip file and click on “Extract to Doodle.Date.zip” (To do this you must have WinRAR, which you can get here). 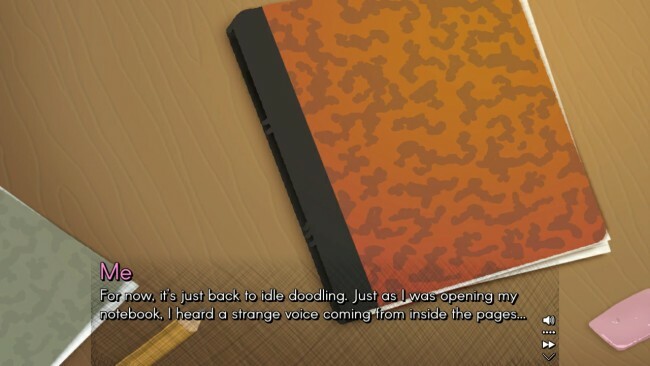 Double click inside the Doodle Date folder and run the exe application. Click the download button below to start Doodle Date Free Download with direct link. It is the full version of the game. Don’t forget to run the game as administrator.